resolutions are to become official positions of the Association. The IASB Delegate Assembly will gather on Saturday, Nov. 19, at the Joint Annual Conference to debate resolutions submitted by member districts. If approved by the delegates in attendance, the resolutions will be adopted as official Position Statements of IASB. 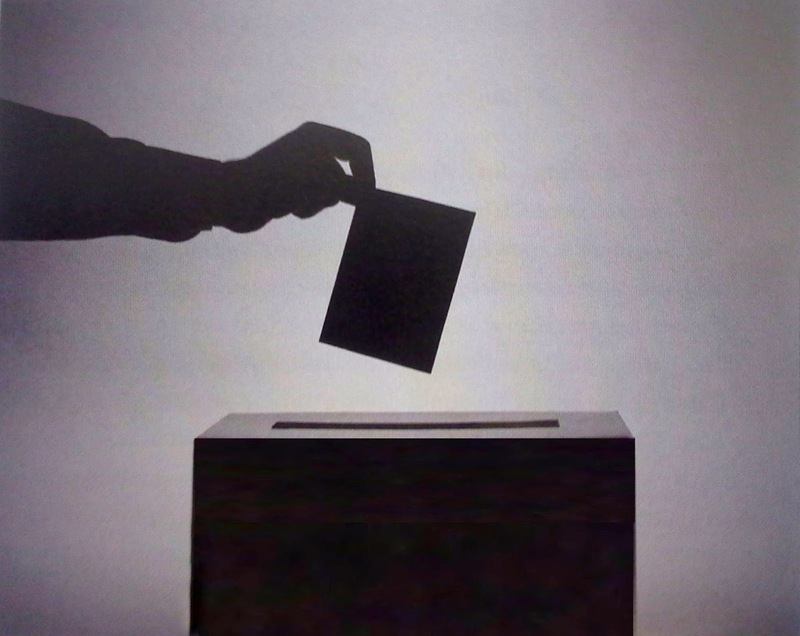 Fourteen resolutions were submitted by local school boards to address concerns related to election dates, special education, and school finance reform, among other issues. The deadline for districts to submit resolutions was June 22. The IASB resolutions committee, comprised of one member from each of the Association’s 21 divisions, heard testimony from the submitting districts on Aug. 5. Committee members debated the proposals and made recommendations to adopt or not adopt each measure. The 2016 Resolutions Committee Report lists the suggested recommendations of the committee members and is being mailed this week to each member district. Providing a summary and the rationale of each resolution, the report is intended to assist districts when deciding how to vote at the Delegate Assembly. Six new resolutions, four amendments to current positions, and four reaffirmations of position statements are summarized below and listed by subject, sponsoring district, and division. The committee’s recommendation is noted at the end of each summary. Click below to read the new resolutions, amendments, and reaffirmations. The eighth annual Illinois School Board Members Day will be celebrated on Nov. 15. Created by the legislature in 2008, this day of recognition honors board members for their leadership and commitment to achieving excellence in education. 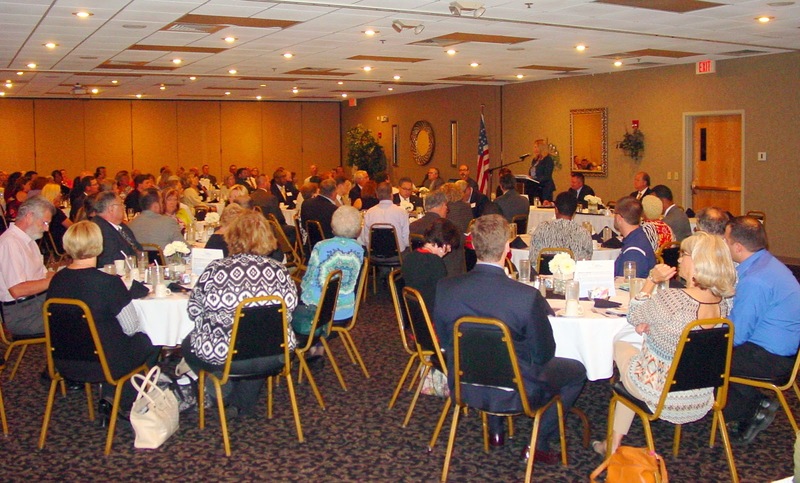 The theme for the 2016 School Board Members Day is “Leadership Start Here.” Members of local boards of education must be responsible leaders not only for the schools and students they are elected to represent, but for their entire community. Board members play a critical role in representative democracy and strive to protect two precious resources: children and tax dollars. While everyone knows school board members attend meetings, those hours together account for just a fraction of the time they devote to the school district. Board members often attend extracurricular events to support their schools. They participate in professional development opportunities to learn how to be better board members. 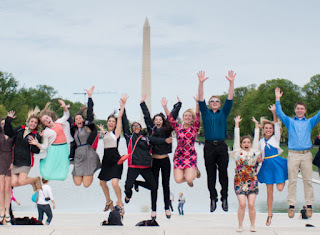 They are involved in other local activities, representing themselves, their community, and their district. And they are committed to their board responsibilities, not for a paycheck, but to ensure that all students have quality educational opportunities that put them on a path to success. 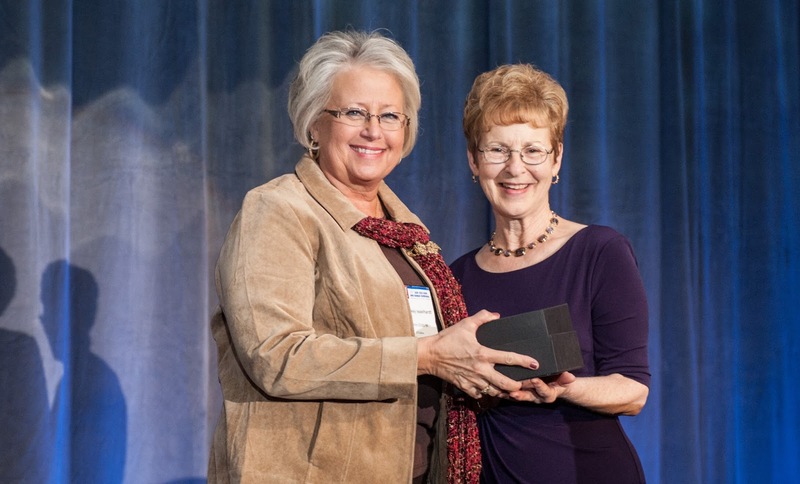 To recognize these efforts, IASB has created a package of materials to help districts and communities honor the dedication of local school board members. Illinois School Board Members Day resources include a themed logo, sample press release, letter, and article, as well as marquee messages, Illinois school facts, and an honorary certificate that can be personalized and presented to board members at a meeting or other related school event. School districts are welcome to use any of the School Board Members Day resources without additional permission from the Association. All of the materials are available for download on the IASB website. Principals Day is Oct. 21 this year. The United States Congress has declared October as “National Principals Month” and Governor Bruce Rauner has proclaimed October 21 as “Principals Day” in Illinois. Likewise, school boards should join in celebrating these dedicated professionals in their school districts. Local school boards are encouraged to adopt a resolution to recognize their schools’ principals at their next school board meeting. It takes a team to build a high quality education environment in our schools. Teachers, parents, board members, and administrators are working together to provide the best future possible for our children. In many cases, it is the school principal that leads this team day-to-day. A sample resolution is available for local boards of education on our website. Upon approval, please send a copy to Alison Maley at the Illinois Principals Association by email at alison@ilprincipals.org. The following are editorials, commentaries, and opinions from various sources regarding public education, collected in August 2016. Comments and opinions of websites linked from this page do not necessarily represent the opinions of the Illinois Association of School Boards. 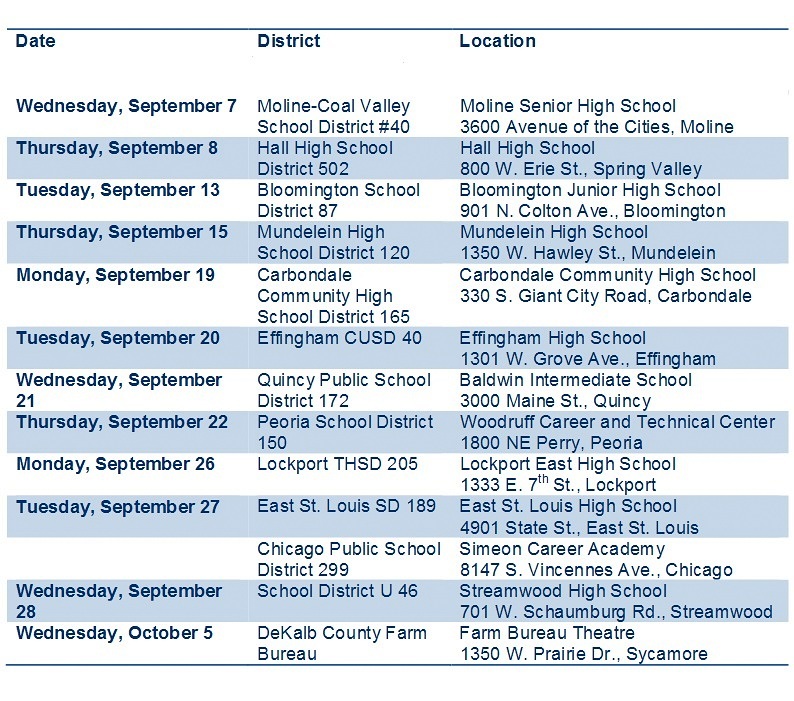 Another round of Every Student Succeeds Act (ESSA) listening tour meetings is coming up this month and will continue around the state through October. This tour provides school leaders with an opportunity to offer feedback to better serve all students, especially the most vulnerable. “I urge all of you to encourage your teachers, parents, and communities to participate on this occasion to ensure access to a high-quality education for each of our diverse students,” State Superintendent Tony Smith recently told school superintendents. Visit ISBE's ESSA tour page. 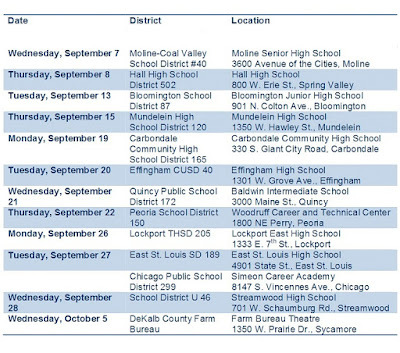 For additional information and to download a detailed schedule, see the state's default ESSA site. The remaining tour schedule includes 13 meetings. 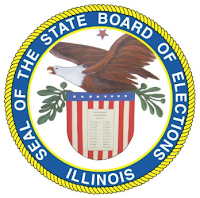 The Illinois State Board of Education is inviting school leaders to nominate their local board president for the Thomas Lay Burroughs Award for the state’s outstanding school board president. The award was created in 1991 in memory of the late ISBE chairman and is presented each November at IASB’s Joint Annual Conference in Chicago. The conference will be held Nov. 18-20 this year. Nominations should be submitted by the close of business on Oct. 7. Email nominations to Katherine Galloway at kgallowa@isbe.net . Please indicate “Burroughs Nomination” in the subject line of the email. For questions, call Galloway at (217) 557-6626. For nomination information and format visit the ISBE Burroughs page. A frequently-asked-questions (FAQ) document is available to address concerns about transition issues and other inquiries regarding the federal Every Student Succeeds Act (ESSA). 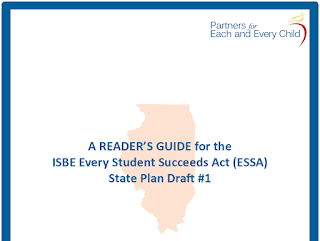 School leaders who wish may comment on this FAQ document or get any questions that are not addressed in it answered by emailing: essa@isbe.net. (Use “FAQ” in the subject line.) The FAQ is to be updated periodically and ISBE said it will notify districts when this occurs. 2016 Conference is now online. A preview document describing the 2016 Joint Annual Conference is now available on the IASB website to help ensure “Leadership Starts Here” when school leaders use everything the event has to offer. Information includes a master schedule of major Conference events, plus descriptions and time slots for panel sessions and Pre-Conference Workshops. This year’s event will be the 84th Joint Annual Conference of the Illinois Association of School Boards, Illinois Association of School Administrators, and Illinois Association of School Business Officials in Chicago. More than 100 panel sessions are listed, with many designed to help districts save money, increase revenue, or better direct and monitor school finances. New this year is a School Safety and Security Seminar (p. 21 of the preview) from 8 a.m. to noon on Friday, Nov. 18. A continental breakfast will kick off the seminar, to be followed by three hour-long sessions on specific safety topics. Also new is the IASB Home Room (p. 23), which will give conference goers a chance to recharge (including their devices) as they exchange information with staff members on IASB services and offerings. A student art show is also new, along with a music performance and Student Innovation Challenge (p. 24). Featured again this year are tours of Chicago Public Schools, a Carousel of Panels event, professional development activities for school board/district secretaries, coffee and conversation sessions, Delegate Assembly, conference bookstore, and three highly interesting and entertaining general session speakers. 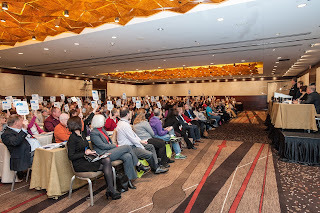 The Conference preview does not include room locations for events, but that information will be available in the official Conference program, which can be picked up Nov. 18-20 at the registration desk at the Hyatt Regency Chicago. More information about this year’s Conference can also be found here. To view the preview document, visit the Joint Annual Conference webpage . Please see the official conference program for more details. Announcements will also be made online and at specific Conference events.